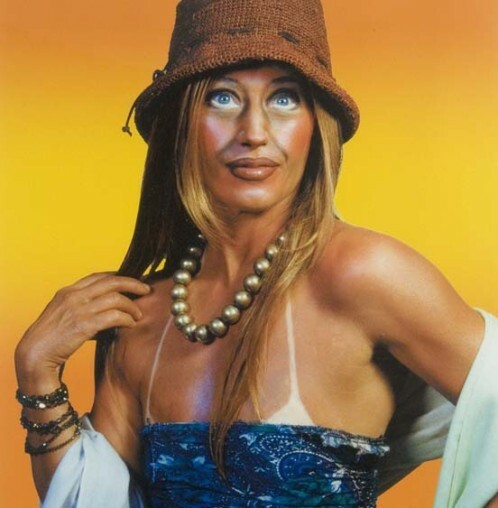 Me Collectors Room Berlin currently honors Cindy Sherman with a solo exhibition. The American artist holds a major position in the collection of Thomas Olbricht. With 65 work of Sherman’s numerous series, the show retraces the artist’s career and presents the photographs that changed the notion of photography over the course of the 20th and 21st century. 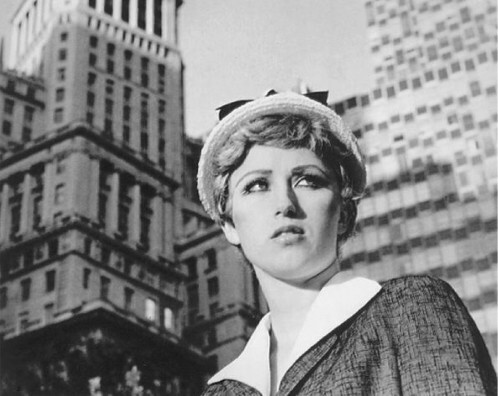 Cindy Sherman is a multitasking artist who is both the subject and object of her pictures. With her first ´Untilted Film Still´ she begins a masquerade game that is still taking place 40 years later with her ´Untilted Horror’ series. Sherman approaches her pictures as a movie always telling a story, evoking a before and after the moment and inviting the viewer to connect with her works in a way that goes beyond the visual. ´Cindy Sherman – works from the Olbricht Collection´ is therefore an overview and homage to the artist who notably actively worked and contributed at the display of the exhibition.